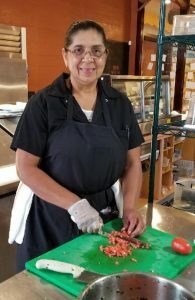 Incubator program participant Ofelia Anorve brings authentic dishes from across Mexico to the Seattle area. 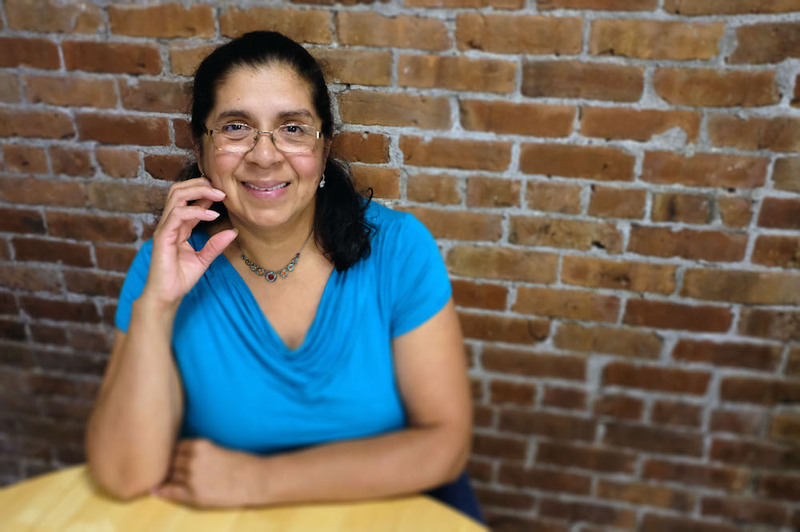 Check out Mamá Tila’s catering menu, and read on for our Q & A with Ofelia. My business specializes in traditional Mexican food. How did get the idea for your business? A lot of people would tell me that my food was really good, and I should have my own business. Also, there was a lack of traditional Mexican food in the Seattle area. What makes you different from other catering companies? I take my time when I cook my food, and I do it with love. What I think is best about my work is seeing people enjoy my food. What is something people might be surprised to learn about you or your business? I think people would be surprised to learn that my food is authentic, fresh, delicious and healthy. What’s your business’ biggest challenge? My biggest challenge is that if my business is growing fast, I can be under stress since I am running it alone. What would you say to other small food business owners thinking of working with FIN? I would say that FIN is really helpful and you learn a lot.